Opening: Let me introduce you to a very special guy. Here’s the fly. Hi there! Summary: (from my library catalogue) Focuses on the common housefly and its fondness for all things revolting. 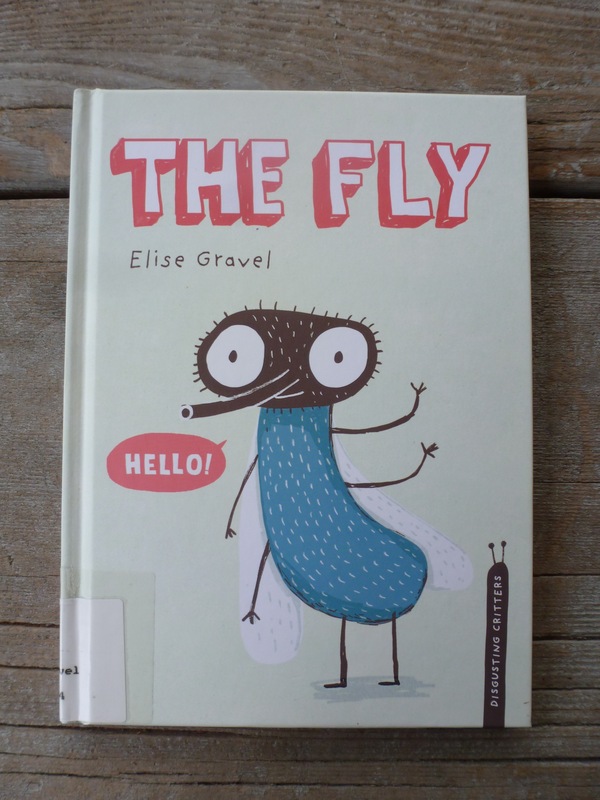 The author takes obvious joy in detailing the housefly’s typical meals, which include such savoury delights as garbage-juice soup, dirty diapers, and ‘doggie doo’. The Muscidae family (to which thehousefly belongs) is depicted with Mom, Dad, a younger sibling, and a slouchy adolescent fly. Includes graphic illustrations and fact-filled text that traces its extensive history as well as its habitats, anatomy, and behaviors. 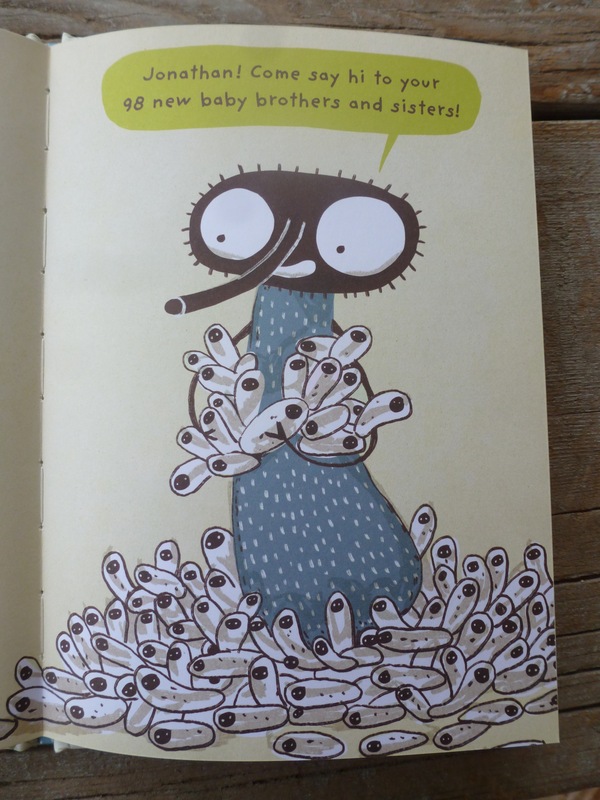 I like this book because: it is non-fiction fun: the texts include plenty of jokes and the silly illustrations are presented in a lovely color palette. What’s NOT to like? Resources/activities: ask students to find dead flies – check the windowsills – and examine them with a magnifying glass; draw or collage your own flies – make up new species; create a fly swatting fly-swatter – or purchase a fun one, like these below, HERE; read another book in the series: The Worm. Way to make a gross topic super fun! 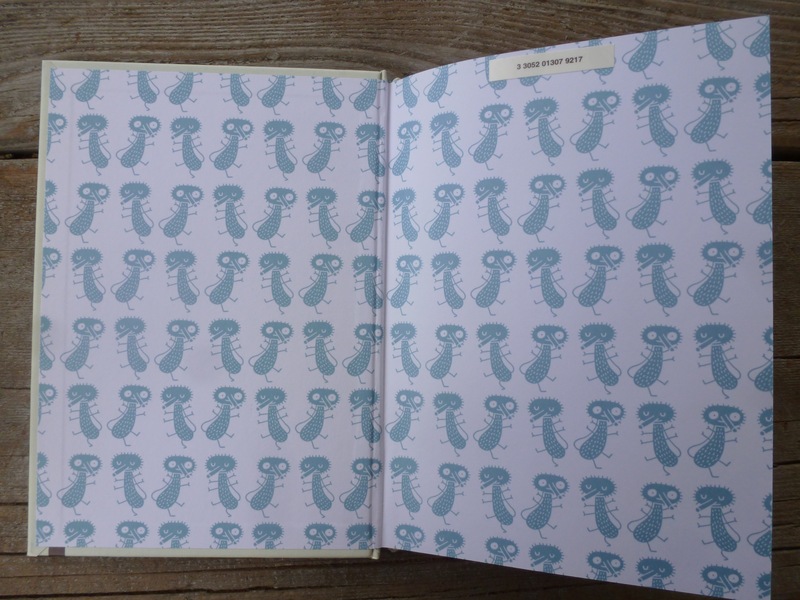 Love the style and the end papers. You know, silly stuff, said on the fly…by the fly! A fly is such a great character! What a hoot! This is definitely a Julie book. Kids love gross. That’s what they say, but mine didn’t – not really. This looks hilarious! A perfect book to go with the ever popular Fly Guy!! Had to look up Fly Guy – thanks, Rhythm! OMGosh this is hilarious. The 98 siblings is just brilliant! Nice review. I was sent The Worm from Tundra. If it is okay with you, I am going to link my review to this one of yours., What better follow-up to a worm than a fly! I would be delighted if you would – I haven’t seen it yet so I look forward to your review!